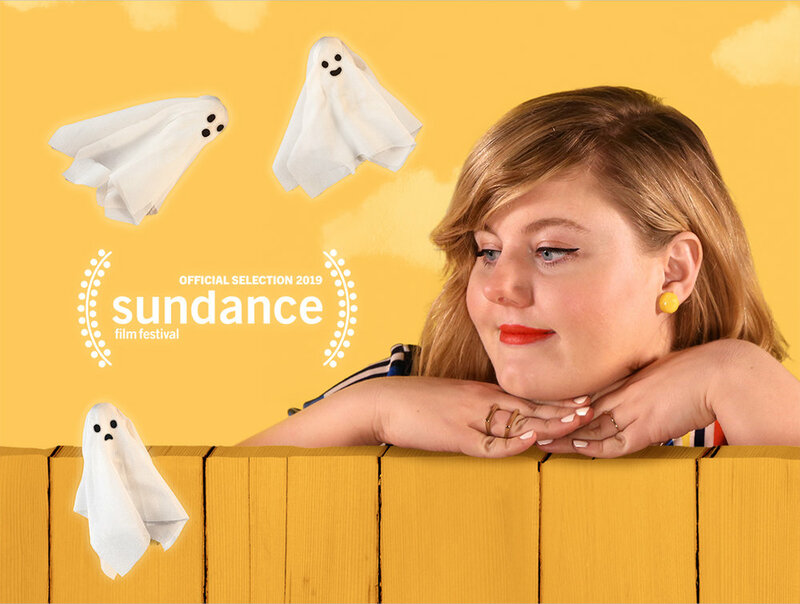 Under Covers is making its premiere at the Sundance Film Festival 2019. On the night of a lunar eclipse, we uncover the sweet, salacious, and spooky secrets of a small town. From a pigtailed psychopath to naughty nuns, this stop motion animated film conjures a comforting thought: that weird is relative. Directed by Michaela Olsen. Welcome to "The Painting Game", a gameshow where three paint-swatch bachelors bid for the love of Patina, a paintbrush looking for her true-hue match.